The Wisconsin Youth Symphony Orchestras (WYSO) has hired a new executive director: Bridget Fraser. Fraser (below), who succeeds Marie Ruetten who left to go to the International Crane Foundation in Baraboo, will start her WYSO duties this Tuesday, Sept. 7. Fraser comes to WYSO after serving as the executive director of the Mendelssohn Performing Arts Center in Rockford, Ill.
First rehearsals for WYSO start on Saturday, Sept. 11. WYSO’s first public concerts are in mid-November. WYSO was established in 1966 by Professor Marvin Rabin of the University of Wisconsin-Extension Music Department. More than 5,000 young musicians from more than 100 communities in southern Wisconsin have participated in WYSO during its 42 years of providing excellence in musical opportunities. 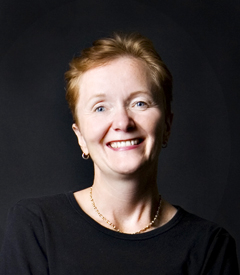 WYSO, currently under the artistic direction of James Smith, includes three full orchestras and a string orchestra, a chamber music program, a harp program, a percussion ensemble, and a brass choir program. The orchestras rehearse on Saturday mornings during the academic year, perform three to four public concerts per season, and tour regionally, nationally and internationally. 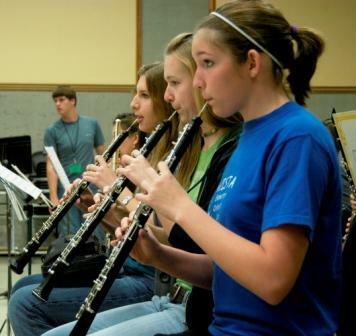 The Youth Orchestra toured to Eastern Europe in 2005 and has toured to Canada, Japan, Scotland, Spain, France, Colorado, Iowa, and Washington, D.C. in the past. Let me add only thing: WYSO is good, very good. 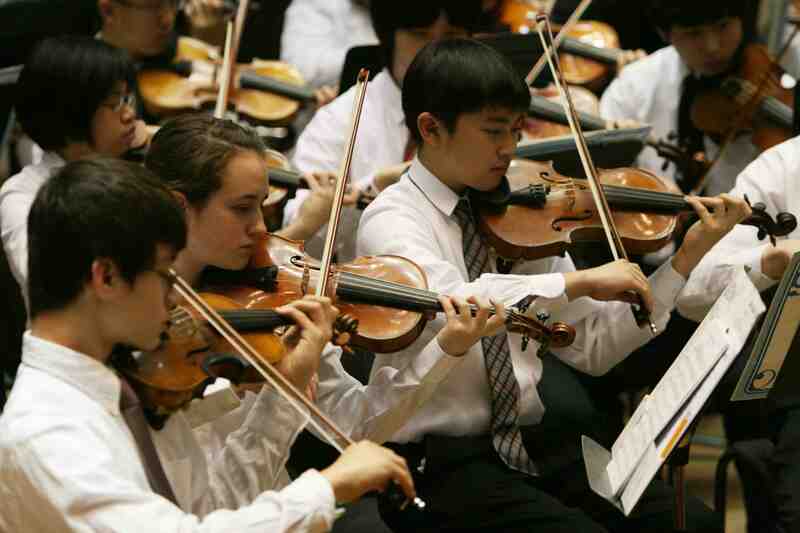 I have heard and reviewed these young people when they performed big orchestral works several times. And I was quite taken with the quality of the music-making as well as the enthusiasm of the students and the families and friends. That is enough to convince anyone that, no matters what CD sales or pundits or cutbacks in school arts programs say, classical music in the US has a terrific future ahead of it. What do you think of WYSO as an educational program? The Ear wants to hear — especially from WYSOs members, alumni and parents.